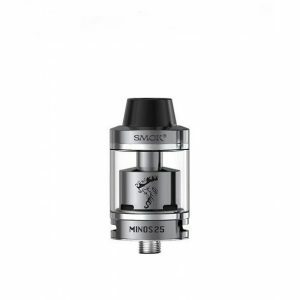 It comes with an innovative deck that leaves plenty of space in order to provide different coil builds. Also, it ensures superior conductivity due to the increased surface area of the posts clamps. The Tobeco Stargate RDA exceeds the highest expectations of vapers combining best features of two high-quality atomizers Goon and Tsunami! 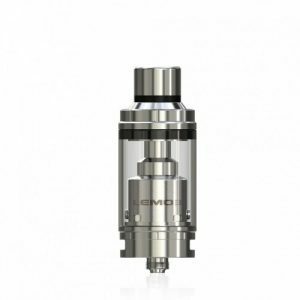 It comes with an innovative deck that leaves plenty of space in order to provide different coil builds. Also, it ensures superior conductivity due to the increased surface area of the posts clamps. Besides, it uses the bottom airflow design and deep juice well. For this reason, you get max cooling and constant saturation. 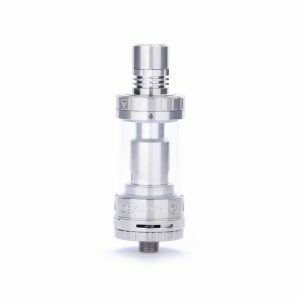 In general, all these features allow enjoying the phenomenal flavor and vapor production. What concerns the appearance, the Tobeco Stargate RDA measures 22mm in diameter and has a durable stainless steel construction. It looks stylish and elegant. Tobeco brand offers two color finishes for your choice. You can select either black or stainless steel. Classics. 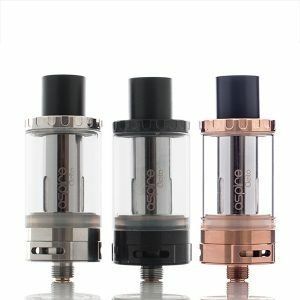 All in all, smart combination of best features of two highly capable atomizers resulted in an amazing Tobeco Stargate RDA performance. 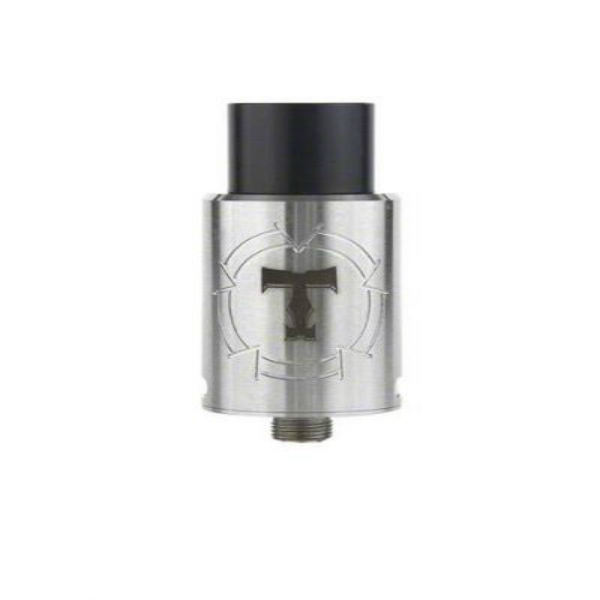 Easy coil builds and enormous flavor and vapor production is what you will get with this innovative RDA by Tobeco. Enjoy!